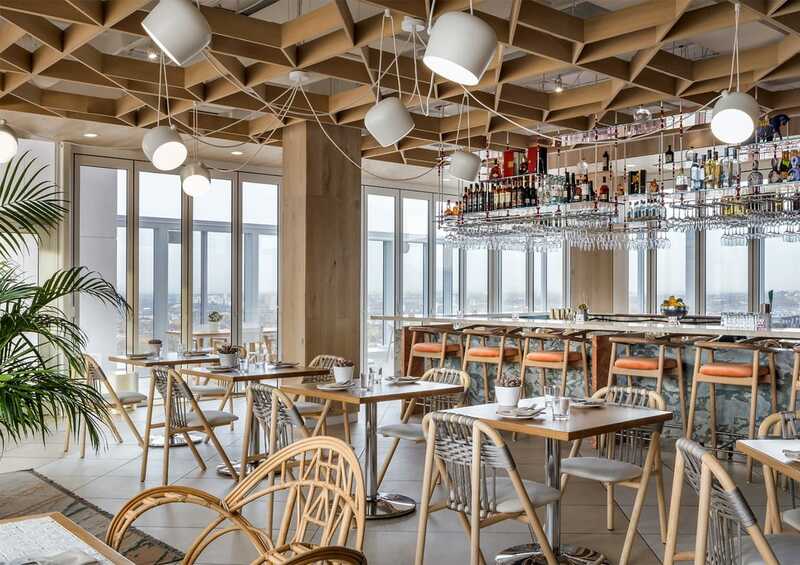 Kōst is a 44th floor rooftop restaurant and bar from hospitality leader ICONINK, featuring unparalleled panoramic views of the city from Toronto’s BISHA Hotel. 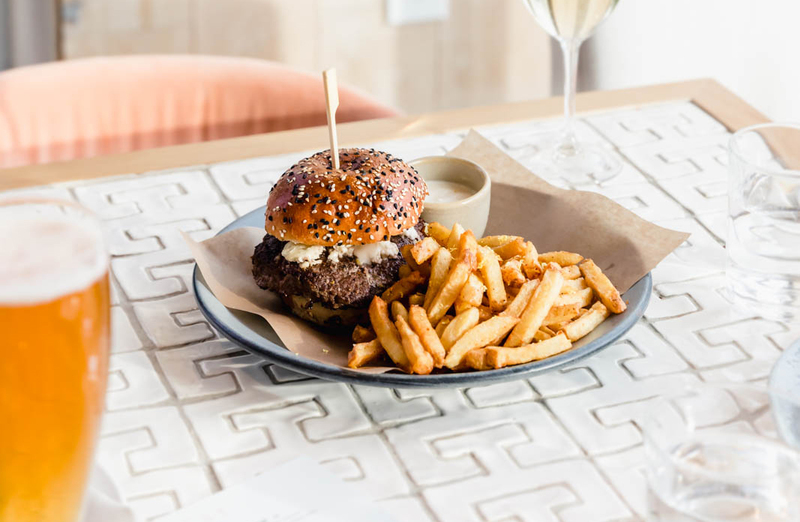 Inspired by the Baja Peninsula, Executive Chef Ben Heaton unites the bright, fresh and lively flavours of the Californian coastline by way of colourful dishes and refreshing cocktails. 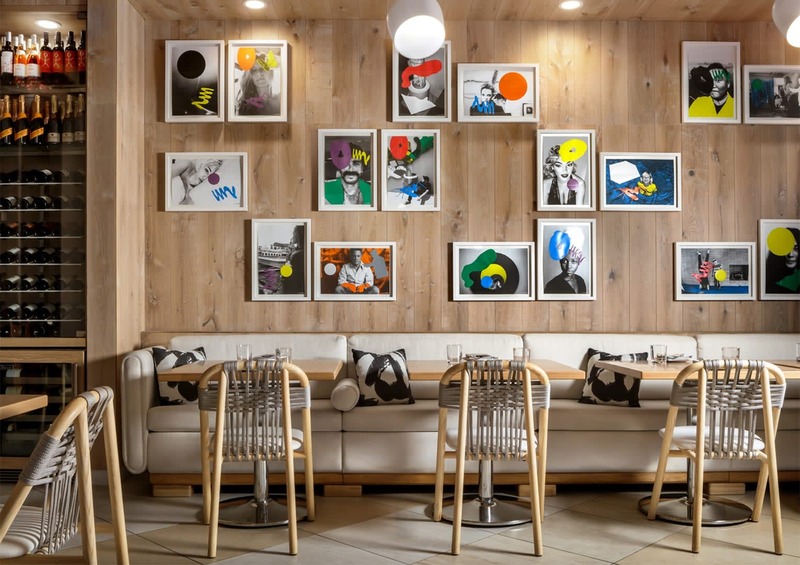 Kōst welcomes guests for breakfast, lunch and dinner. use the contact form to request a reservation. We will get back to you as soon as possible. ©COPYRIGHT KOST | WEBSITE BY NAVIGATE GROUP.